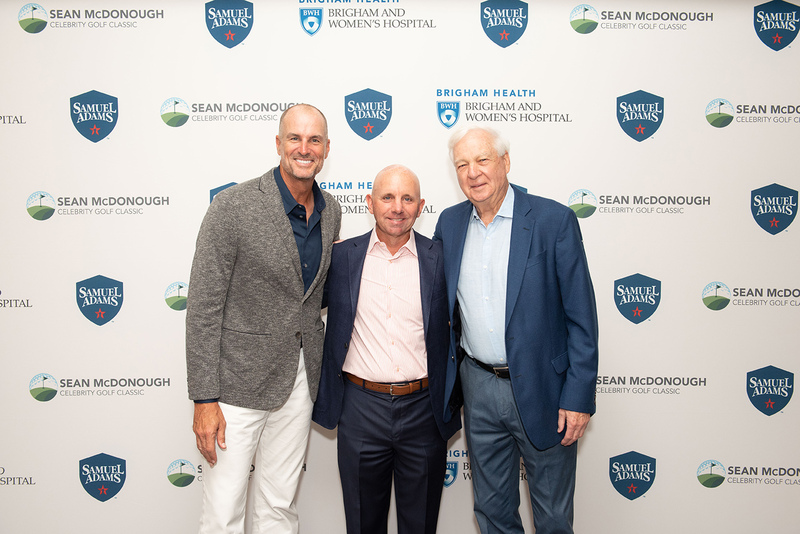 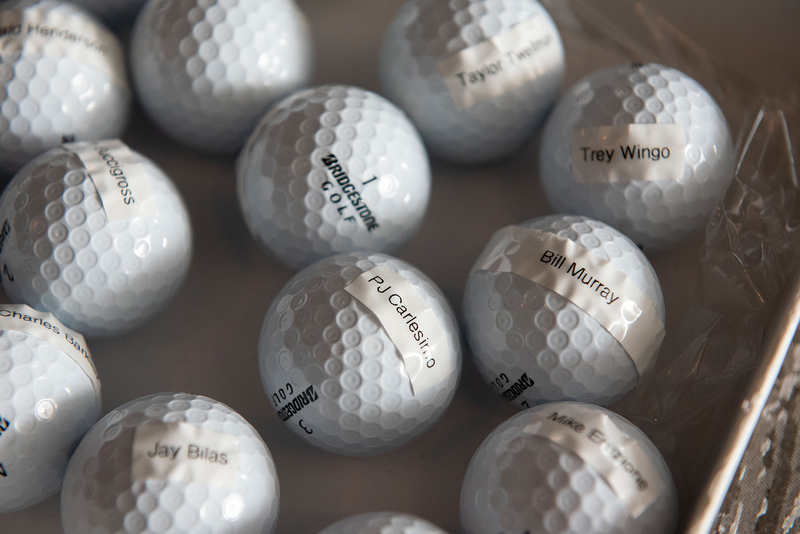 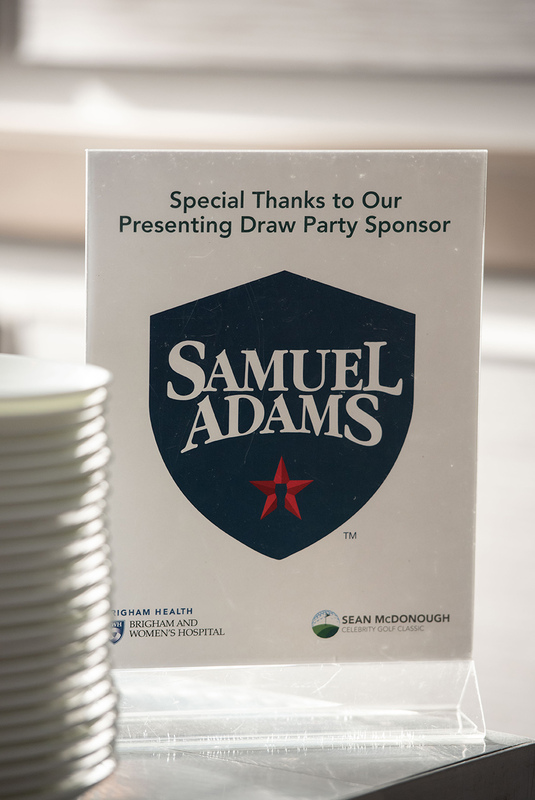 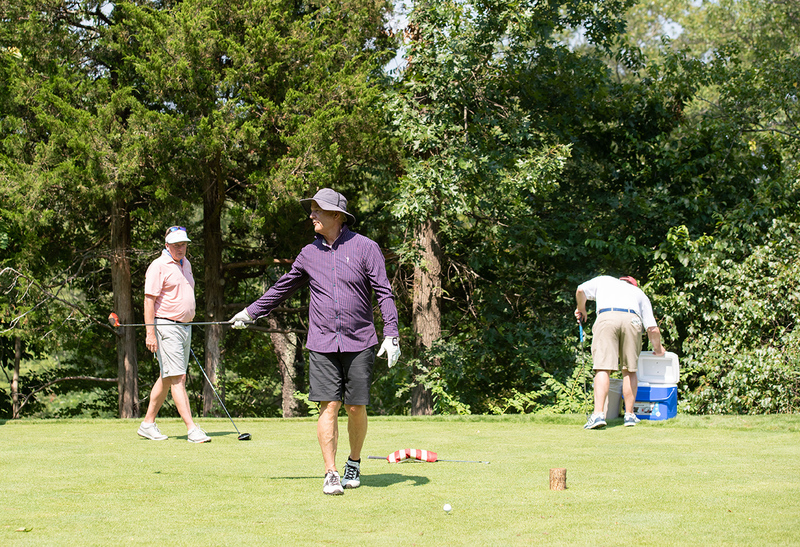 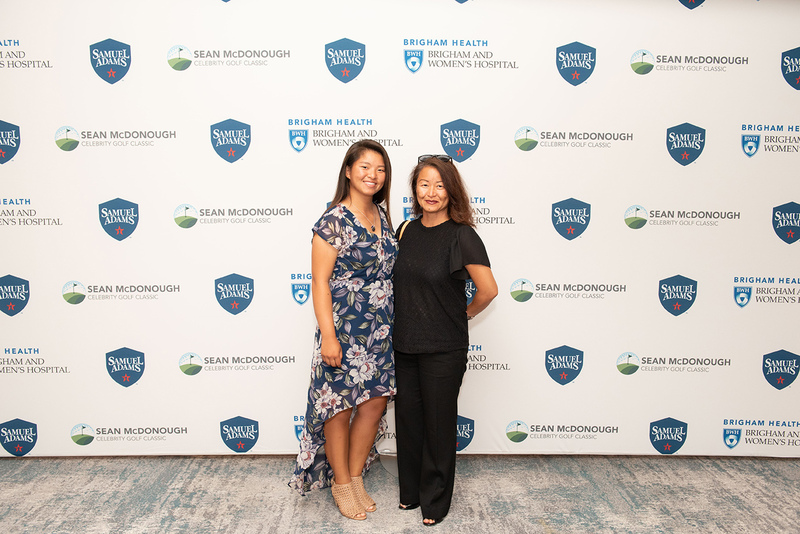 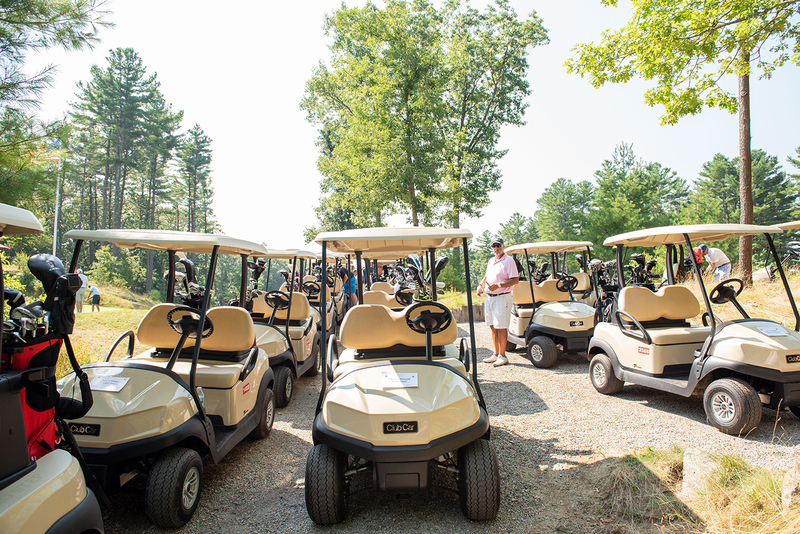 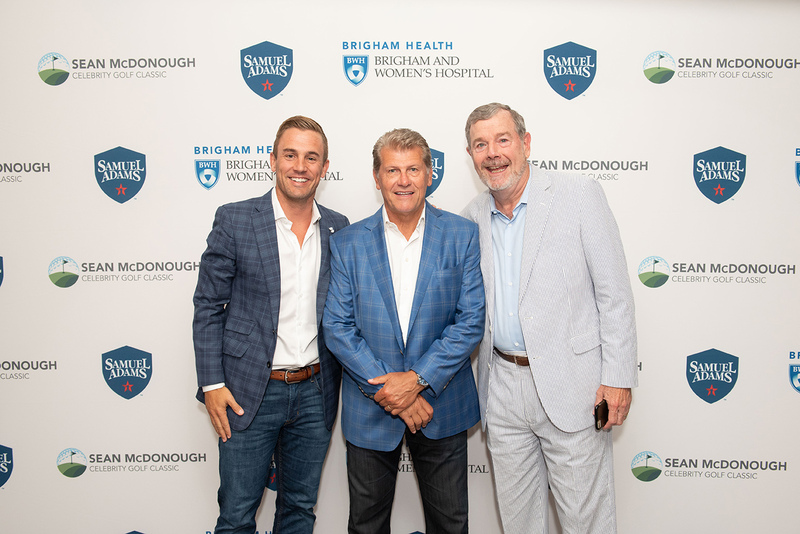 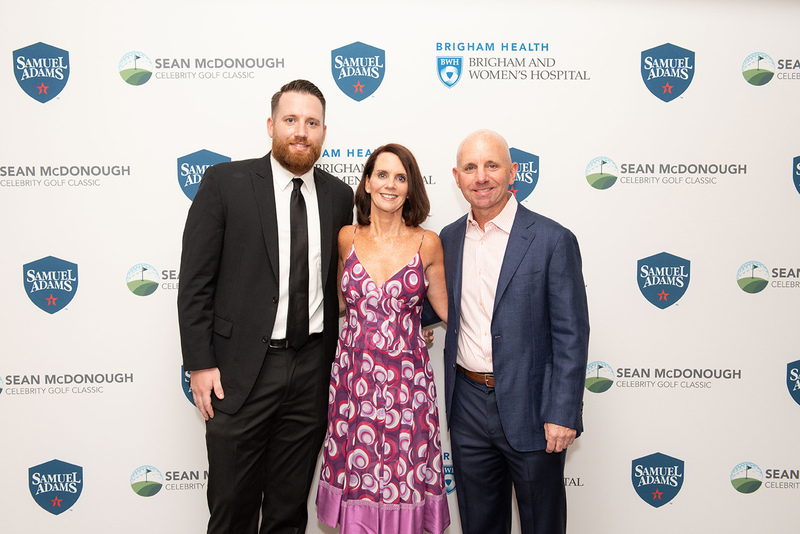 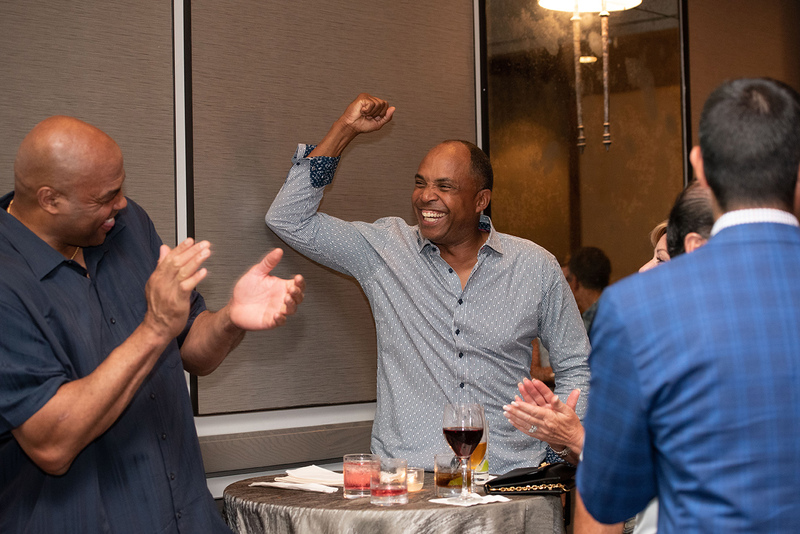 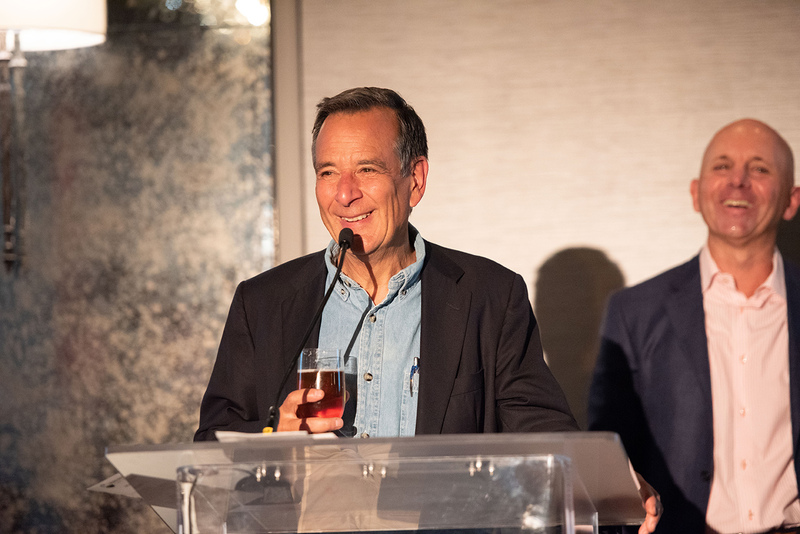 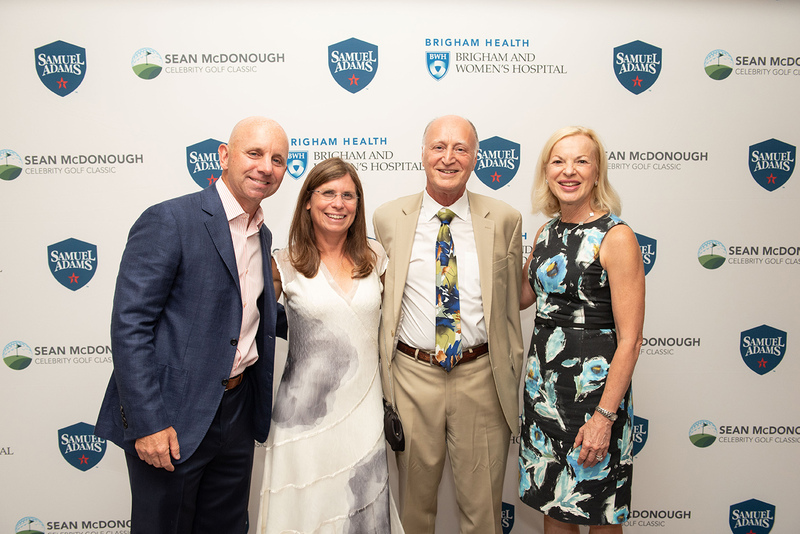 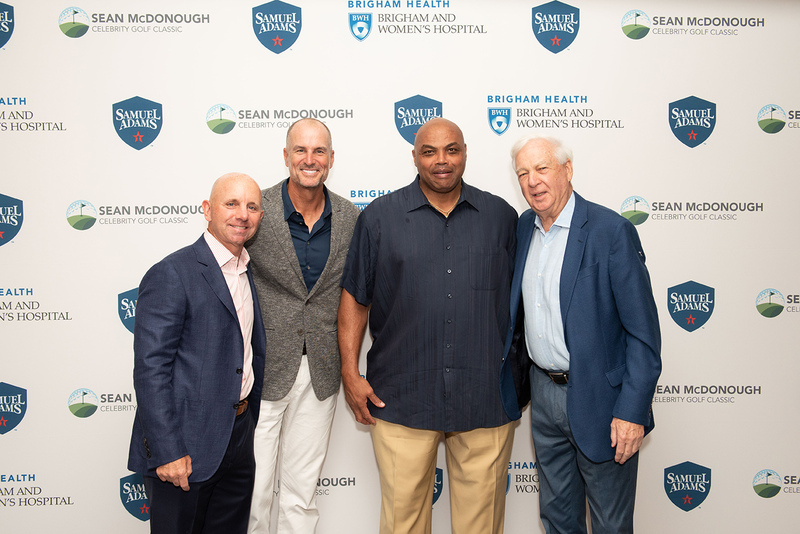 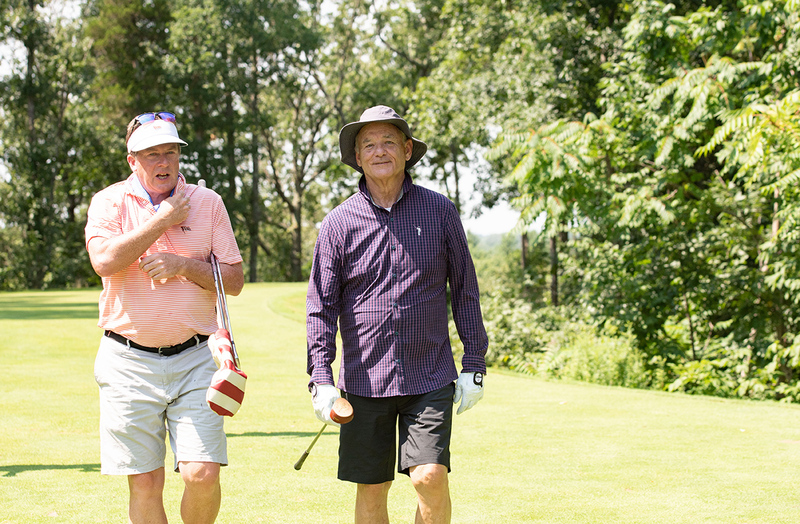 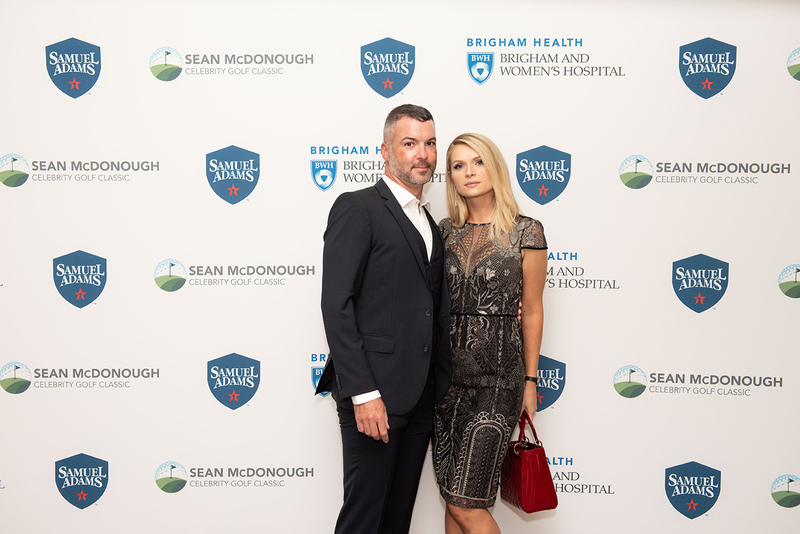 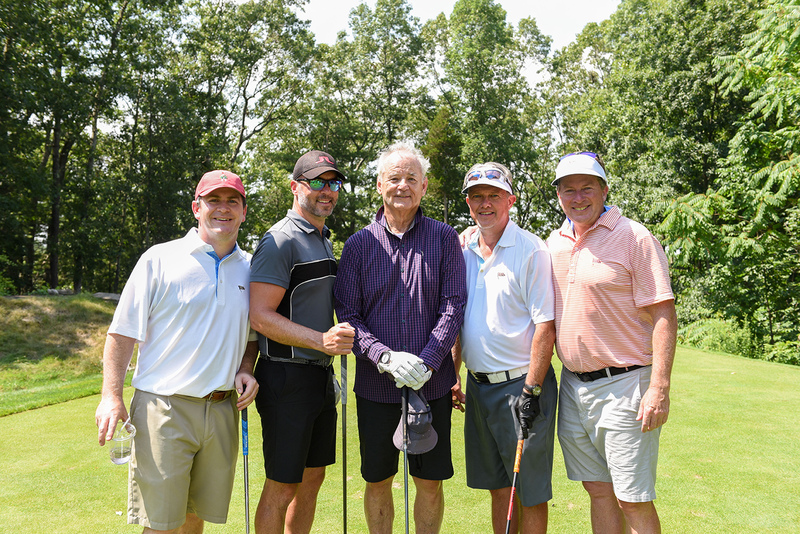 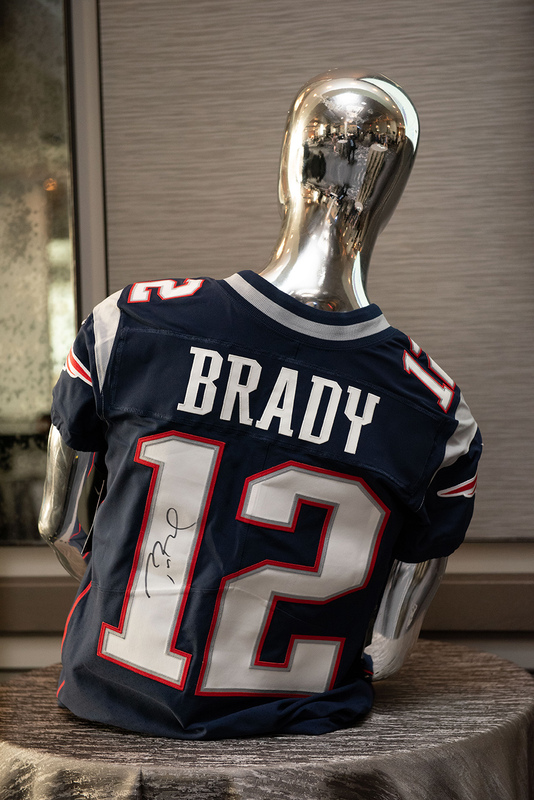 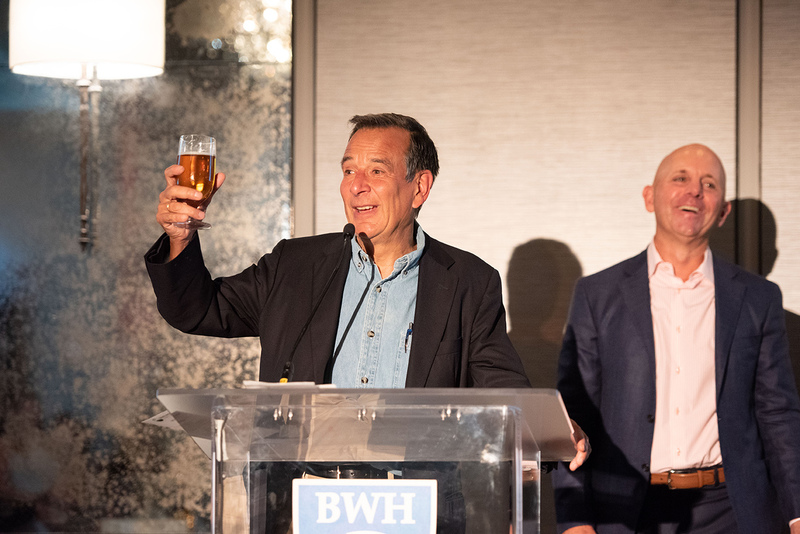 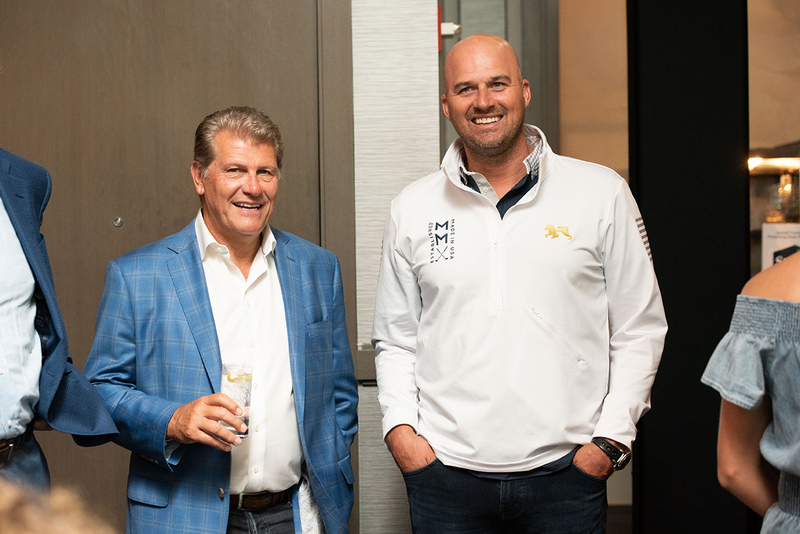 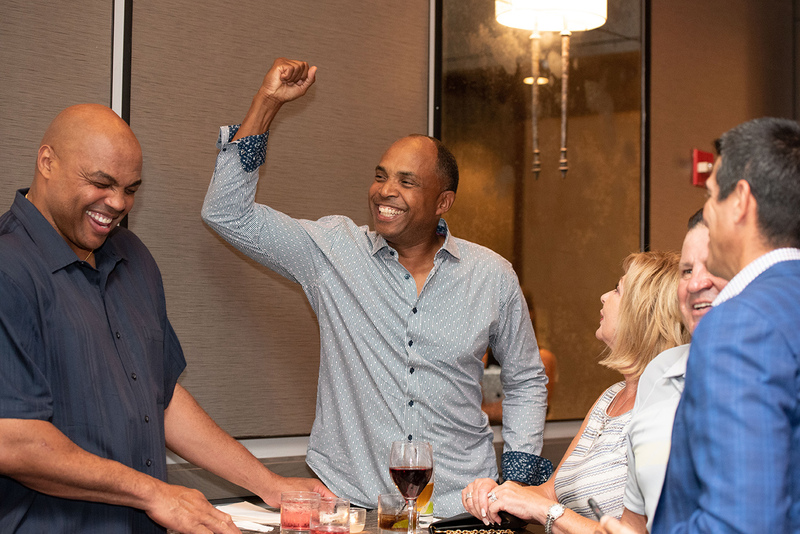 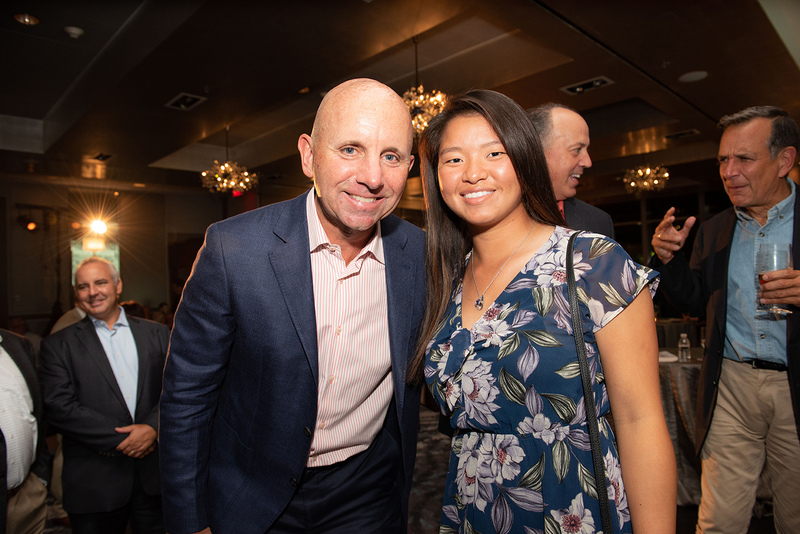 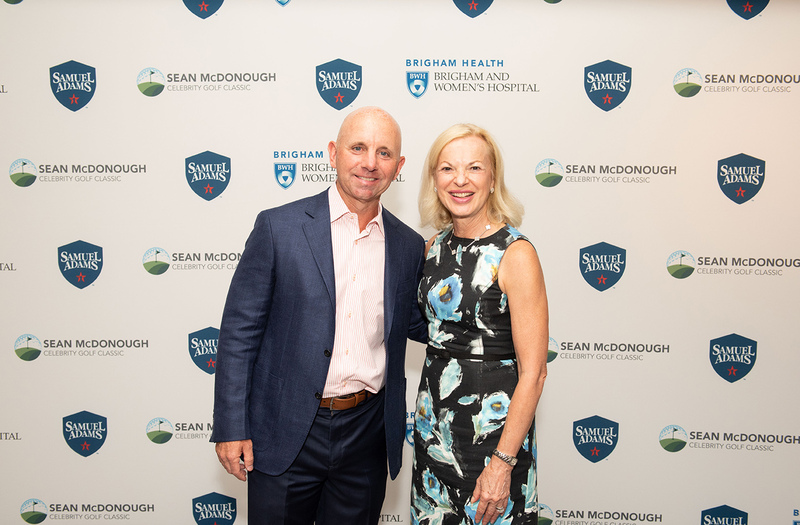 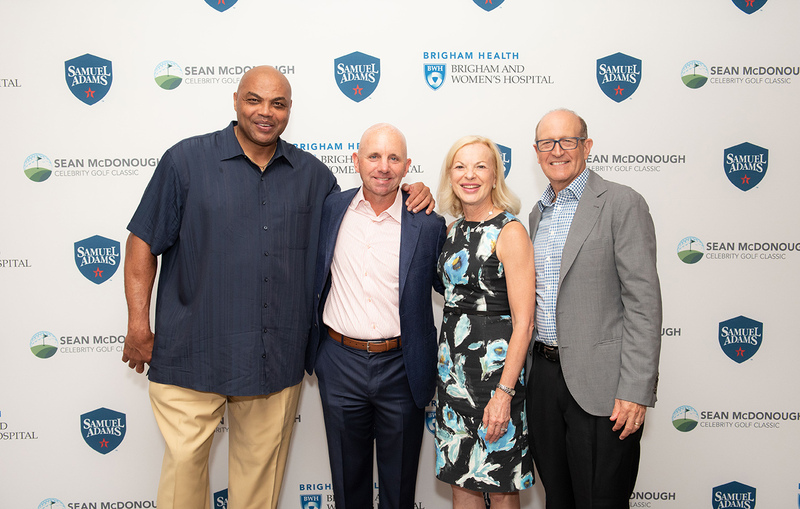 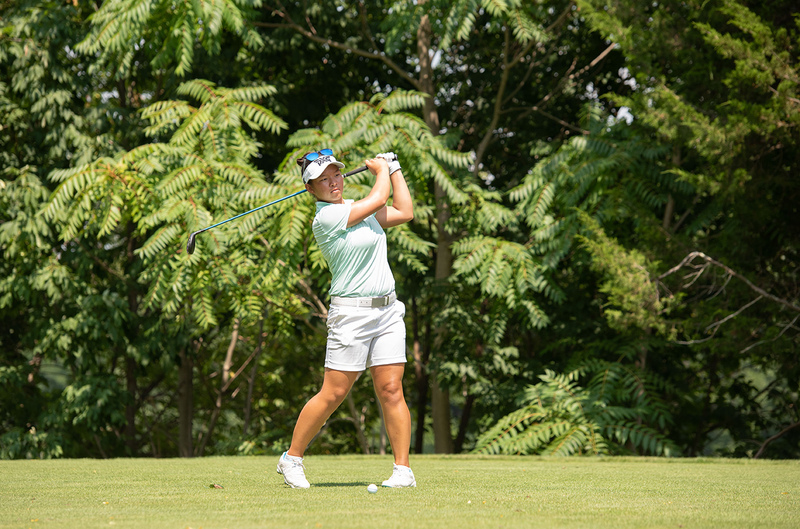 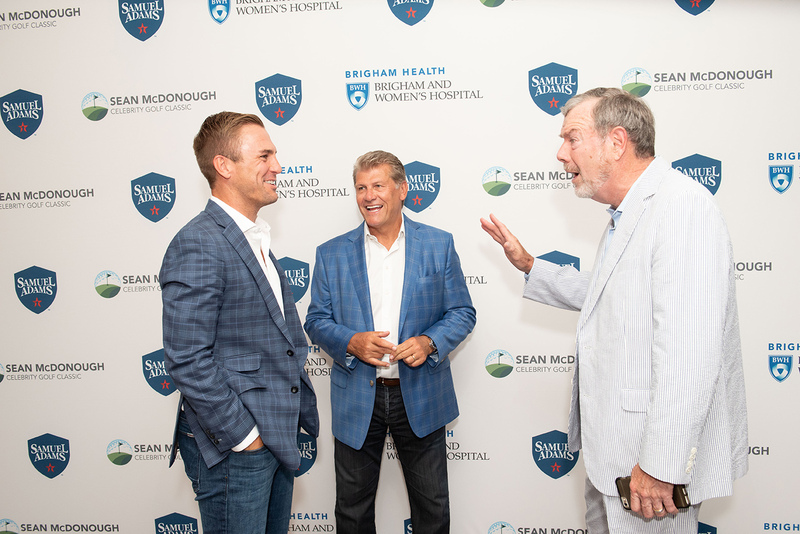 HINGHAM — ESPN’s Sean McDonough hosted his annual Celebrity Golf Classic, a two-day celebrity event to support cardiac amyloidosis research at Brigham and Women’s Hospital. 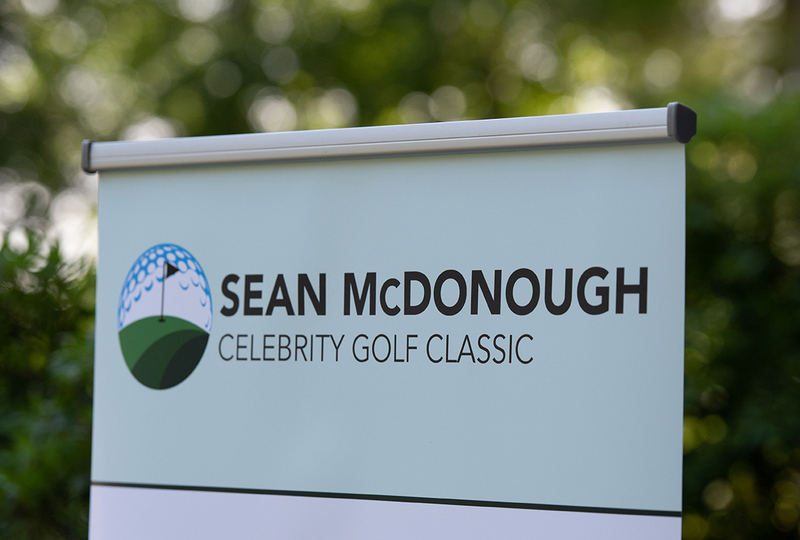 Sean’s father, legendary Boston Globe columnist Will McDonough, died suddenly of cardiac amyloidosis in 2003. 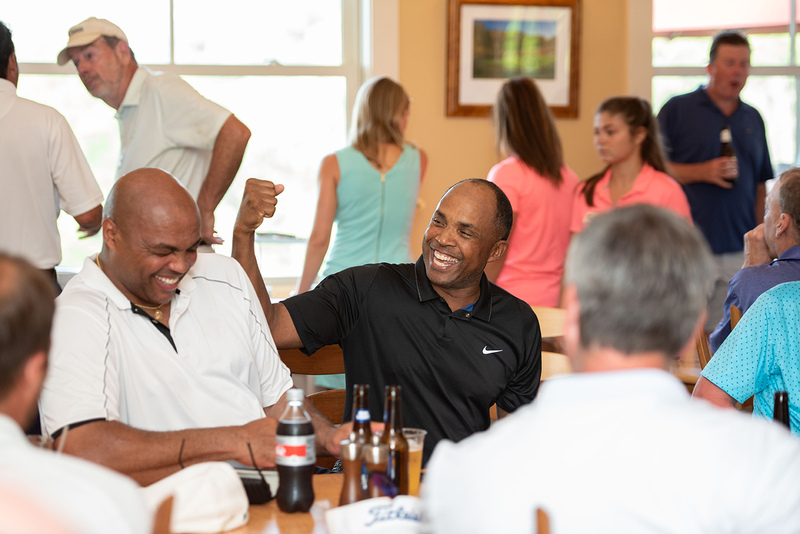 Among those who supported the tournament were Billy Andrade, PGA Tour; Geno Auriemma, UCONN Women’s Basketball; Charles Barkley, NBA legend; Jay Bilas, ESPN; Jim Boeheim, head coach of the Syracuse University Men’s basketball team; Brian Boyle, New Jersey Devils; Mike Breen, ABC Sports; John Buccigross, ESPN; P.J. 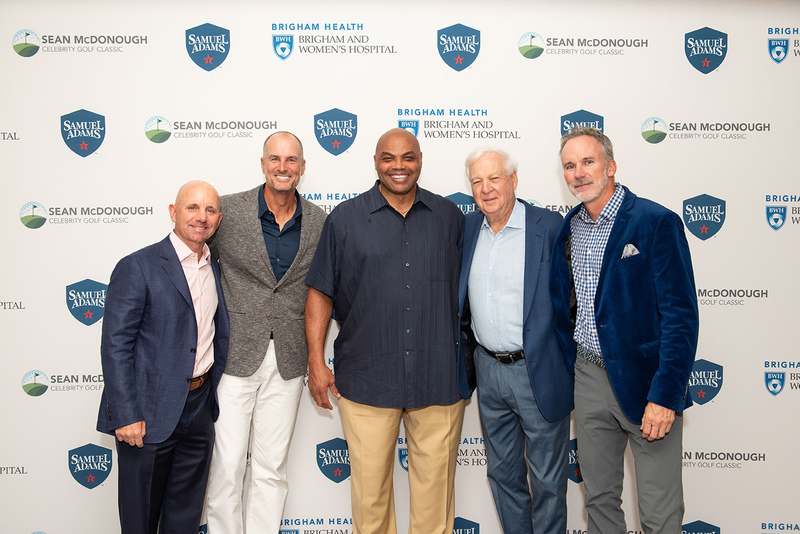 Carlesimo, NBA and college basketball coach; Ed Cooley, Providence College Basketball; Mike Eruzione, Miracle On Ice; Brad Faxon, PGA Tour; Gerald Henderson, NBA; Brett Quigley, PGA Tour; David Quinn, head coach of the New York Rangers; Bill Raftery, CBS Sports; Mike Sullivan, head coach of the Pittsburgh Penguins; Taylor Twellman MLS star/ESPN lead soccer analyst; Donnie Wahlberg, actor/musician; Trey Wingo, ESPN. 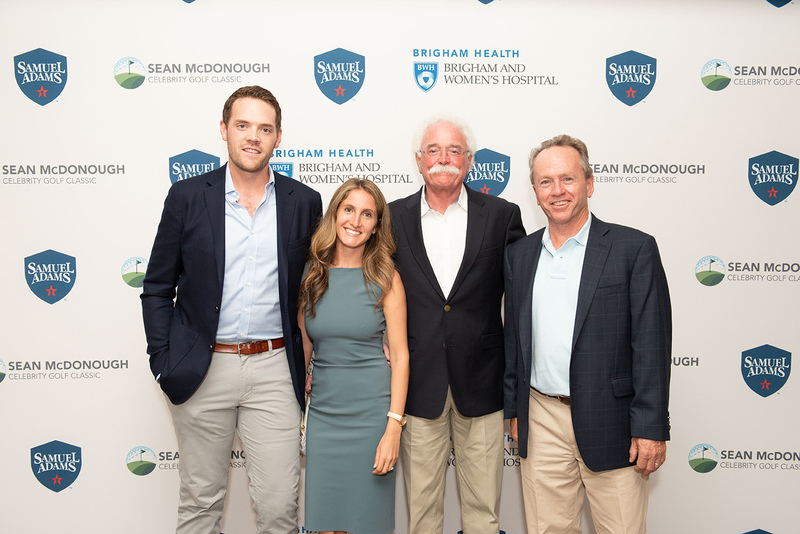 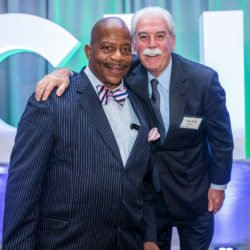 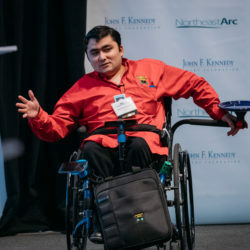 For more on the Golf Classic, cardiac amyloidosis research, or how to make a donation, please click here. 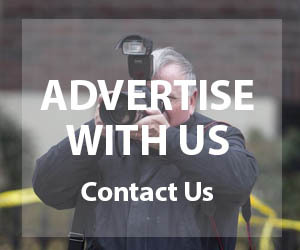 What we know of Lyra McKee is that she was an intrepid journalist who worked hard to cover the stories that were important to her readers. 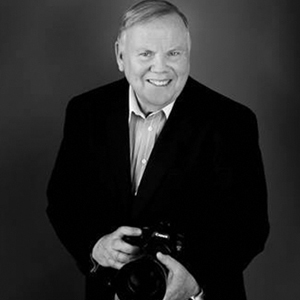 And, on April 18, she was shot and killed while on assignment in Northern Ireland. 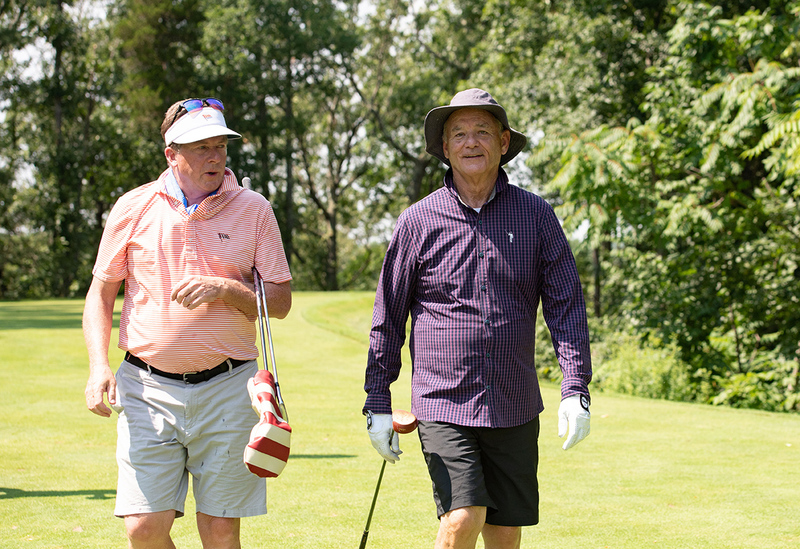 Kevin Cullen has an important column on Lyra. 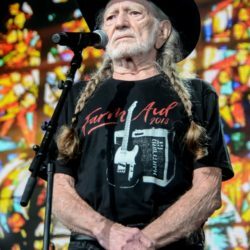 The blood pressure medication recall is expanding again, according to the U.S. Food and Drug Administration.